*7.5cm of fresh snow has fallen in the last 24hrs in Hirafu Village. At 7:00 today the temperature was -1°C. 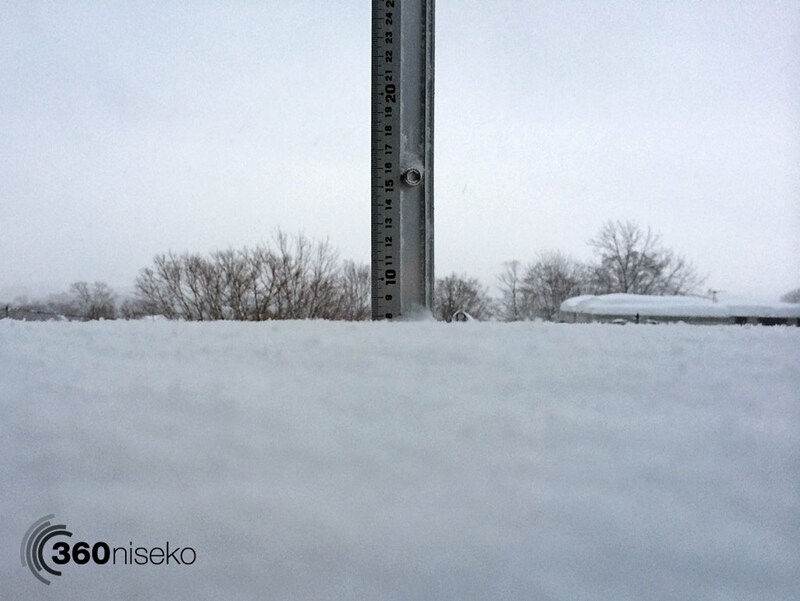 Wild weather in Niseko this morning with strong winds and relatively warm conditions. The snow will be heavier than usual on the mountain and caution is advised. Please read today’s avalanche report and stay safe out there.